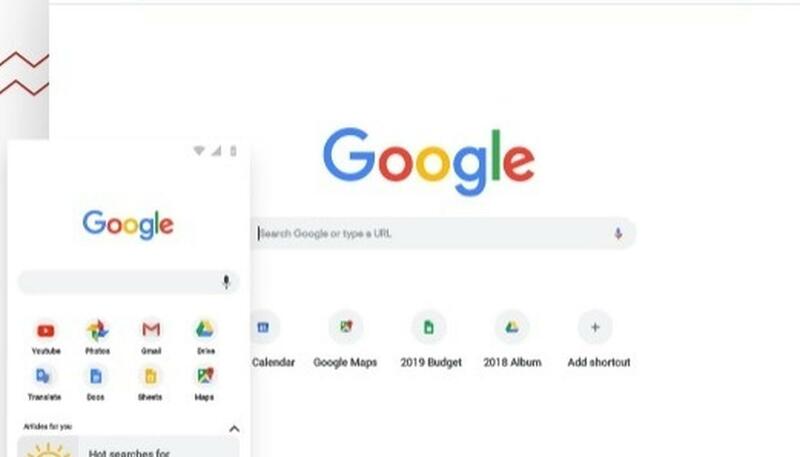 Google’s Chrome 72 stable version is now rolling out to Microsoft Windows, Apple Mac, Linux, and Android platforms. The biggest USP of the browser is its ability to offer users the ability to search Android apps and app shortcuts within the launcher itself. Users could find the desired app shortcut by just right-clicking the particular Android application or long-pressing. This enhancement should potentially enable time-saving for Android users; generally used to multitasking in a multi-app mode. Other features include the likes of the picture-in-picture (PiP) for Chrome websites. Also, you could check out all the files backed up and synced on your Google Drive, within the Files application in Computers - My Drive. This enhancement is custom-made for desktop Chrome 72 users. Incorporation of a custom page about touch gestures in the ChromeVox screen reader built-in tutorial. The browser is also now said to be better optimized for usage and content consumption within tablets (touchscreen devices in general). “This build contains a number of bug fixes and security updates. Systems will be receiving updates over the next several days,” stated folks at Google Chrome, in an official blog post. To manually download Google Chrome 72 for desktops, click here. Android users could get it from here. In other Google-related updates worth knowing at this juncture, Google’s Google+ would sunset starting from April 2 2019. At this juncture, Google+ functionality such as removing blogger comments on third-party websites, and elimination of Google+ pages, communities, and user profile pages. This warrants users to backup all personal information. Click here to initiate the process now. Do remember that after April 2, there would be no Google+. Hence, ensure to take all the information with you to safety and not leave anything for Google.